REGENERATION programme Clyde Gateway is planning a £2million office development in Glasgow’s East End that will be the headquarters for a ‘national body’. 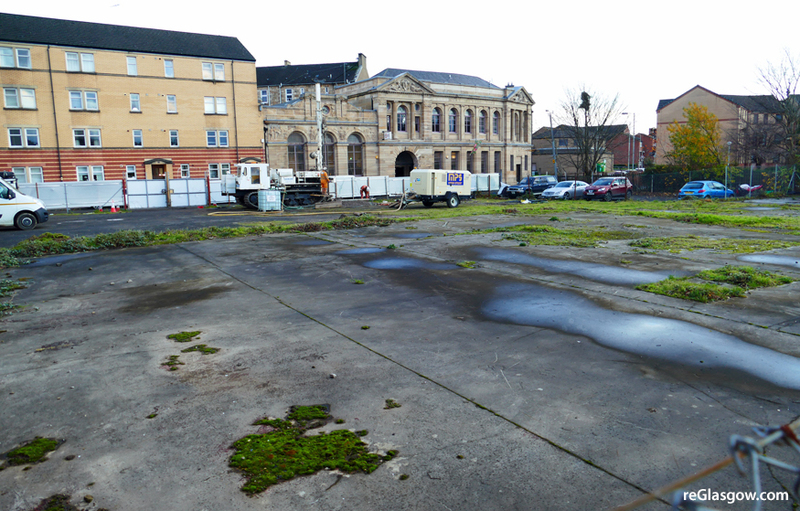 The site for the proposed office pavilion is on Landressy Street, in Bridgeton, opposite Glasgow Women’s Library. Clyde Gateway is seeking a design-and-build contractor for the project. The building will provide administration and meeting space for 50 to 60 people over 6,450 sq ft, with off-street parking. 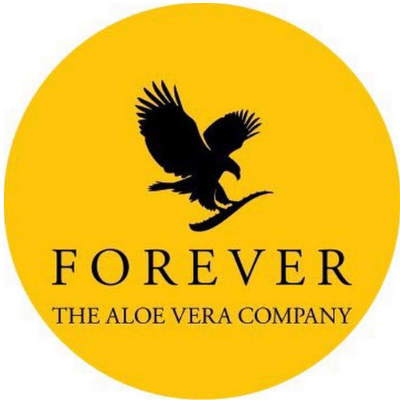 The identity of the organisation which will occupy the premises has not been revealed.